The grapes were hand harvested in September from vines planted in 1987. The grapes are carefully selected and crushed. Aromas and flavours are extracted from the fruit by letting the grapes steep with their skins for 20 hours at low temperatures (7ºC). 90% of the juice is fermented in European oak barriques, adding scent of vanilla and toasty scents, and 10% is fermented in tanks. The wine remains with its fine lees for a period of 7 months to give it body and personality. The blending and bottling of this reserve Sauvignon takes place in April. Ageing Potential: 7 to 9 years. A brilliant yellow-greenish colour with intense fruity aromas of citrus, banana and melons. 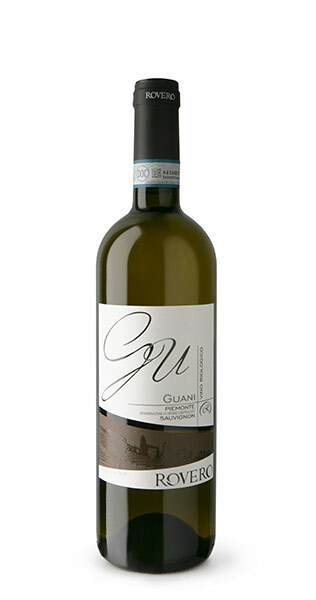 On the palate the wine has a good balance with fruity flavours, it has an excellent volume and a lingering finish. Try it with pork meat, smoked ham, roast duck, goose, fish terrine, grilled salmon and pasta with cream sauce. Excellent also with cheeses: Gorgonzola, Pecorino, fossa, fontina, aged “tome” of Piedmont.